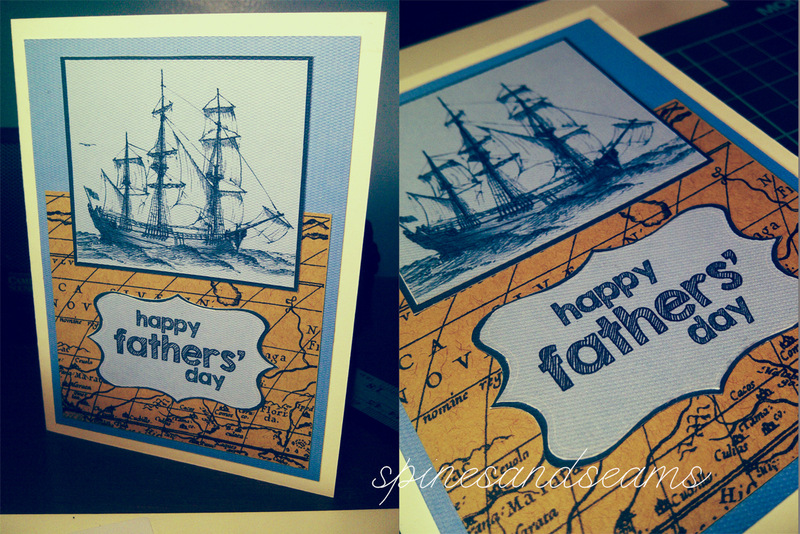 I know it’s long overdue, but my dad is currently still at sea (he is a chef onboard a cargo ship) and I haven’t been able to give this card to him yet. And I don’t think he knows about this blog so, no worries about him seeing it prematurely. Let’s get to it.